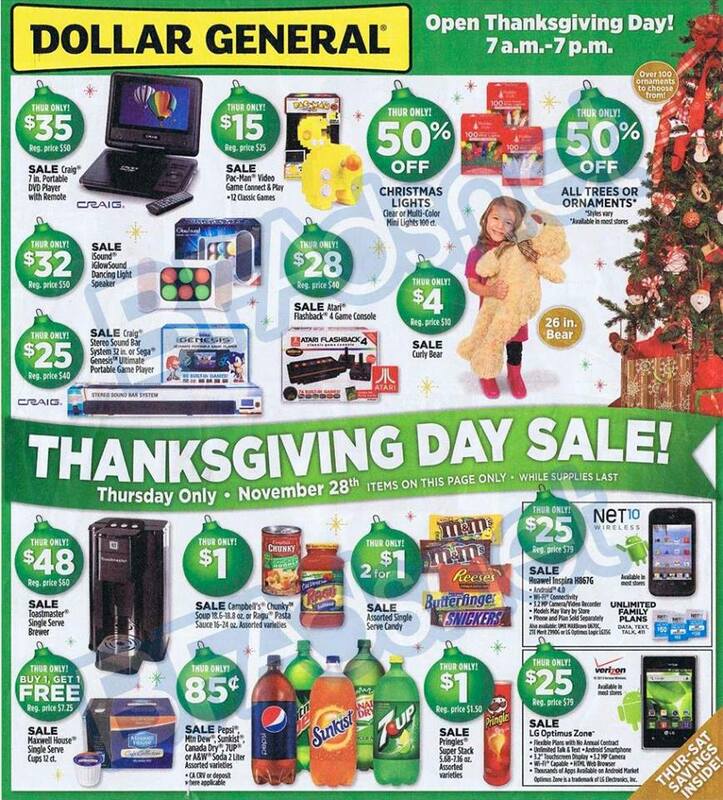 If you have a Dollar General in your area. You will be happy to know that they will be open and will be having some super great deals up for grabs. And the best part is that they are open all day from 7:00 a.m. to 7:00 p.m. so you wont have to worry about the crowds.